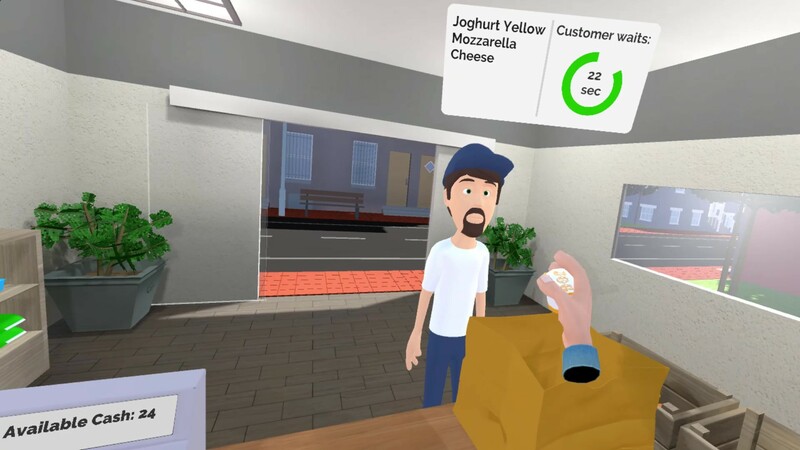 Shopkeeper Simulator VR - Buy, sell and manage groceries in VR! 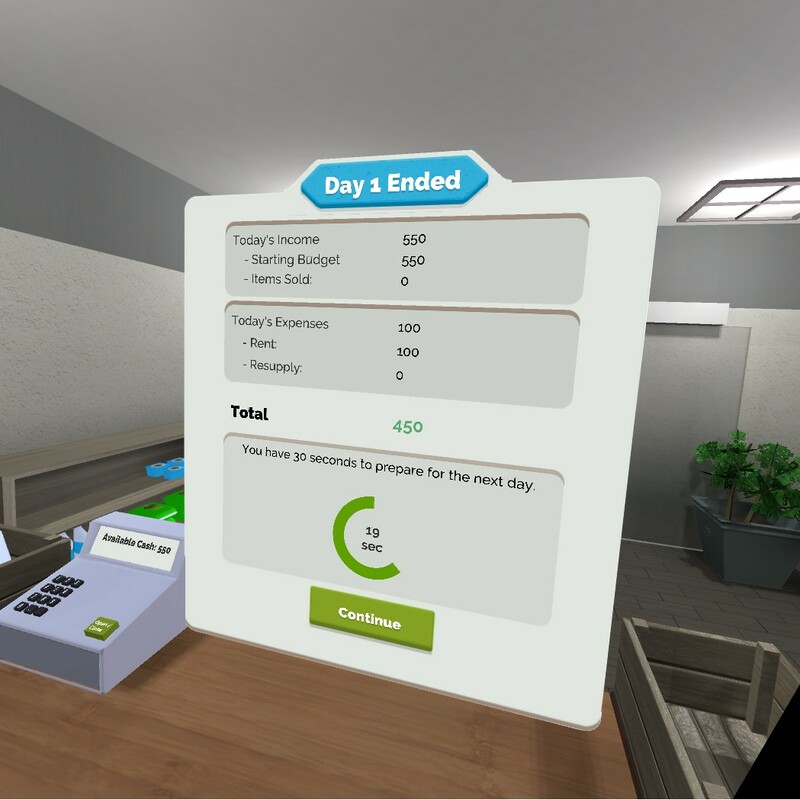 The only grocery store simulator for VR which enables you to run a sustainable store business! Buy items, sell them and unlock helpful equipment. Be your own boss! 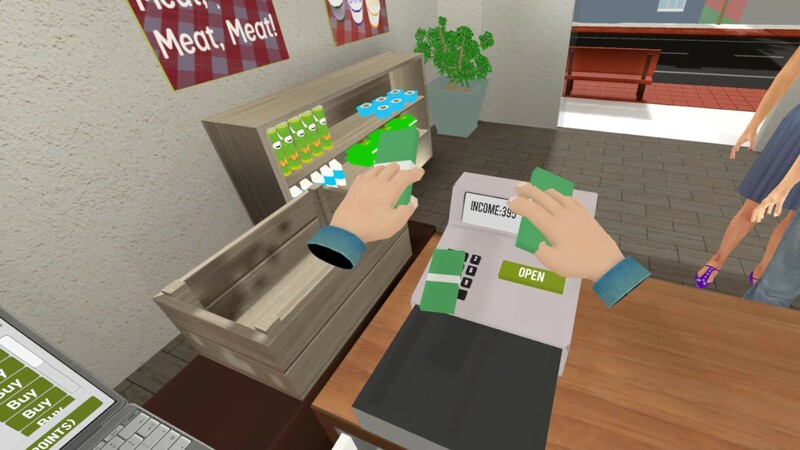 Shopkeeper Simulator VR is constantly updated with new features, better content and interesting mechanics! More than 15 types of great looking and tasty items to buy and sell! Hit the right price point and make more money! But don't drive your customers away! Mouse and keyboard are not the most intuitive ways to control a graphical user interface. 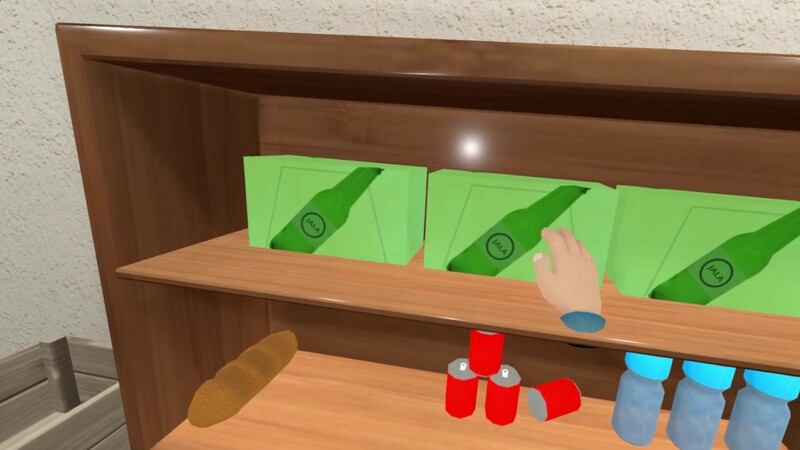 In Shopkeeper Simulator VR you can use your very own VR hands to interact with your laptop! When you really want to feel like a kid standing in a kids store, this option is for you! Basically, it is a dollhouse effect. Don't forget to keep your head down! Every day customers have different demands and make your work life more interesting! 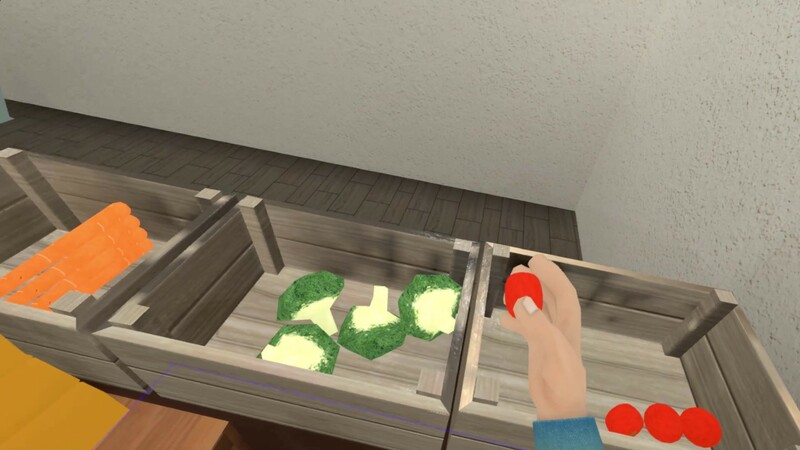 We are constantly adding new features and update the game regularly. Stay informed on our devlog or on our social media channels! 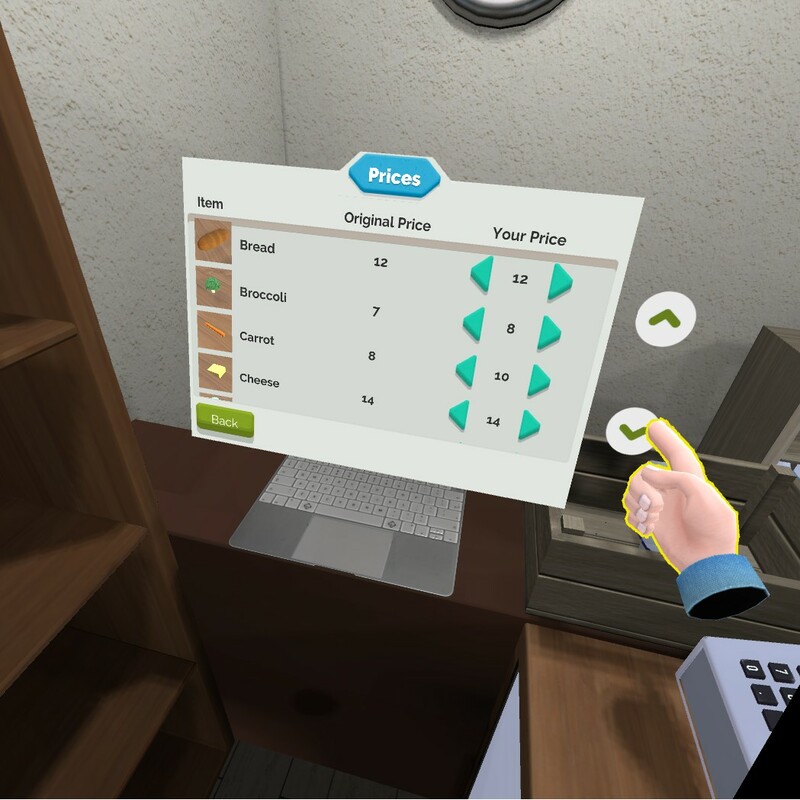 Subscribe to our newsletter and receive a demo version of the game as a welcome gift!